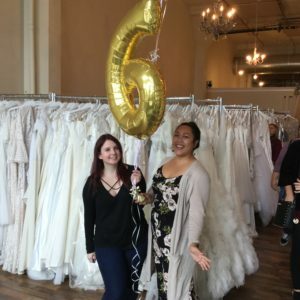 Portland boutique 6th anniversary sale success! 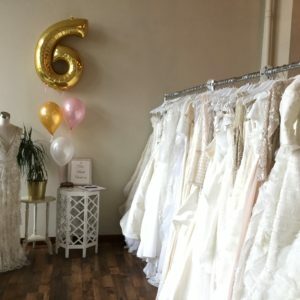 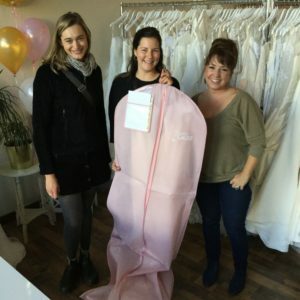 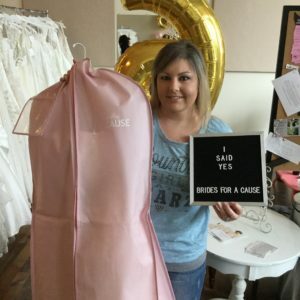 We had such a blast celebrating 6 years providing discounted prices on wedding dresses for our awesome brides who love supporting us and our cause! 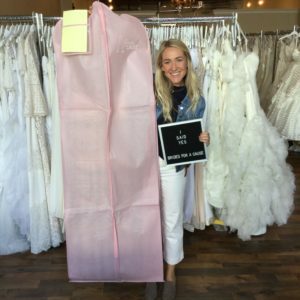 We sold over 60 dresses during the three day weekend sale with proceeds accumulating to help us send off our next $20,000 grant! 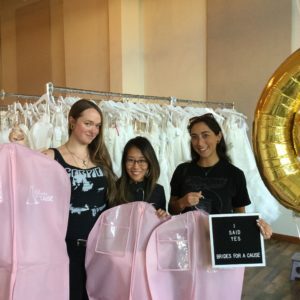 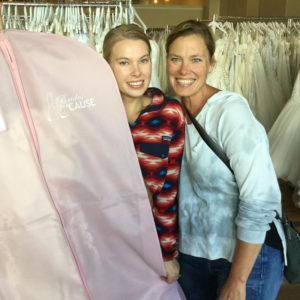 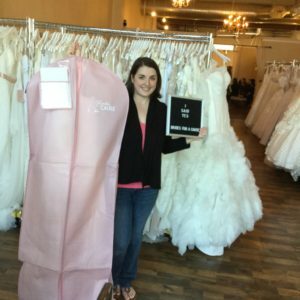 Thank you and congratulations to all of our wonderful brides who support us by giving back!